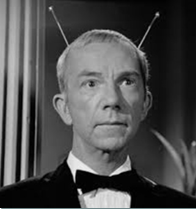 How strong is your organisational awareness antennae? 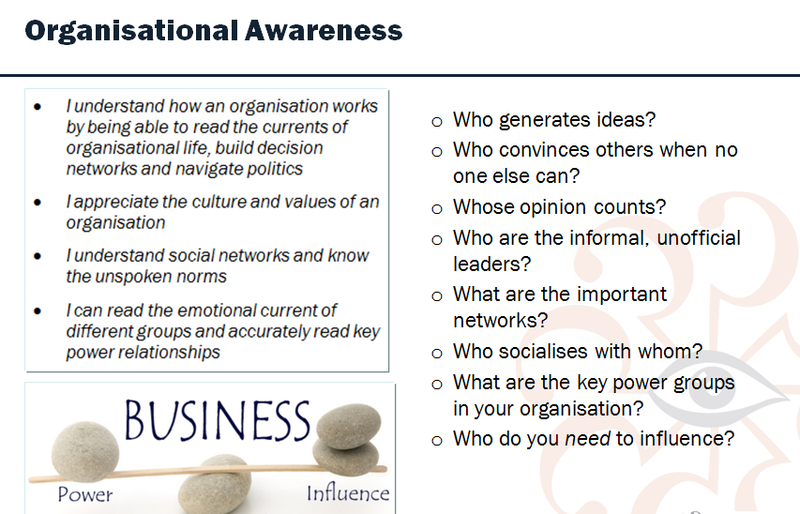 Using the lens of ‘Emotional Intelligence’, when you have strong social awareness, you sense the social / emotional cues in others, you understand how others are feeling, what may be concerning them and what they need. You understand power dynamics at play in a group and sense the ‘vibe’ within an organisation.